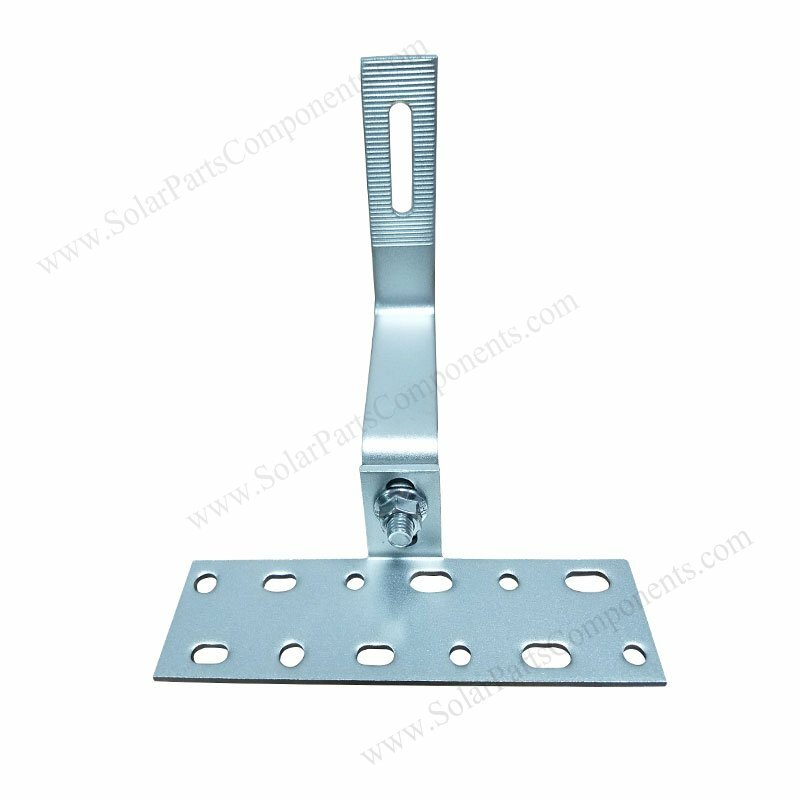 New released no welding hook base plate is available now . 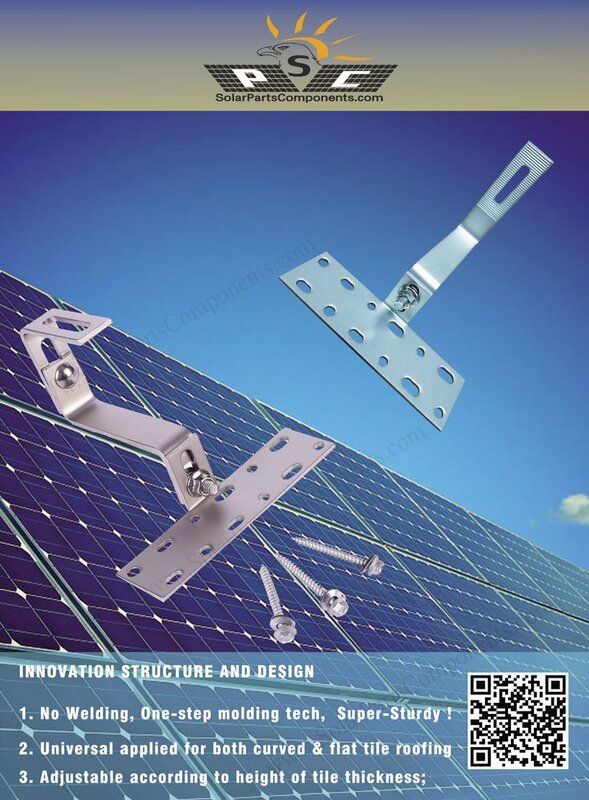 In traditional solar roofing hooks, we have to weld bottom steel plate with vertical steel plate to make 90 degree base . Our factory invent one-step molding technology , using 100 T heavy punching maching . Perfectly making seamless 90 degree curved hook base well . 4. Keep our our earth ” CLEAN ” , Eco-friendly without greenhouse effect . 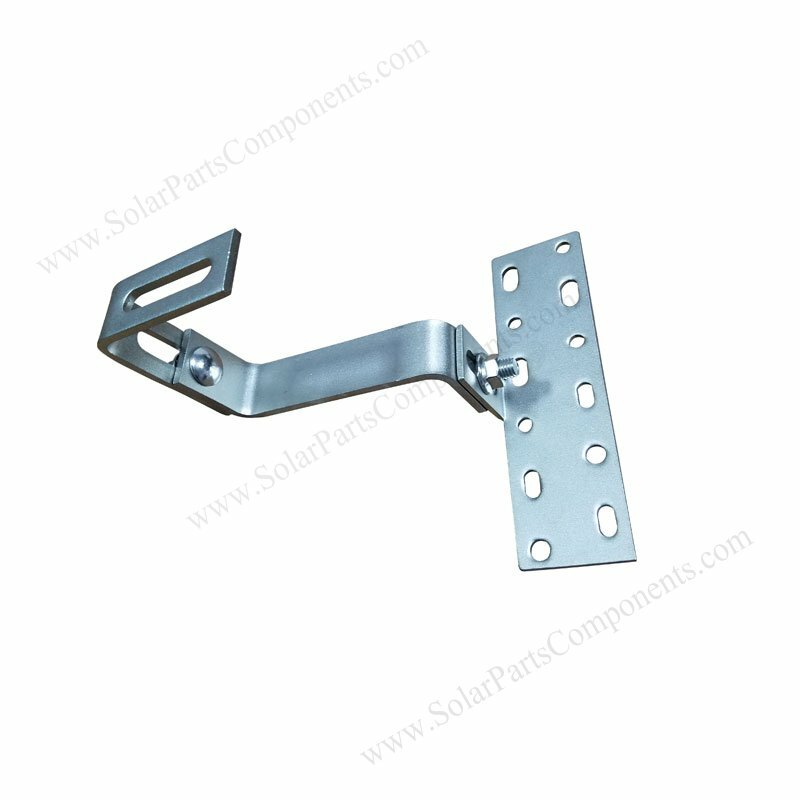 This weld less solar panel roof tile hooks series can be side mounted or botton mounted just using our adjustable parts . 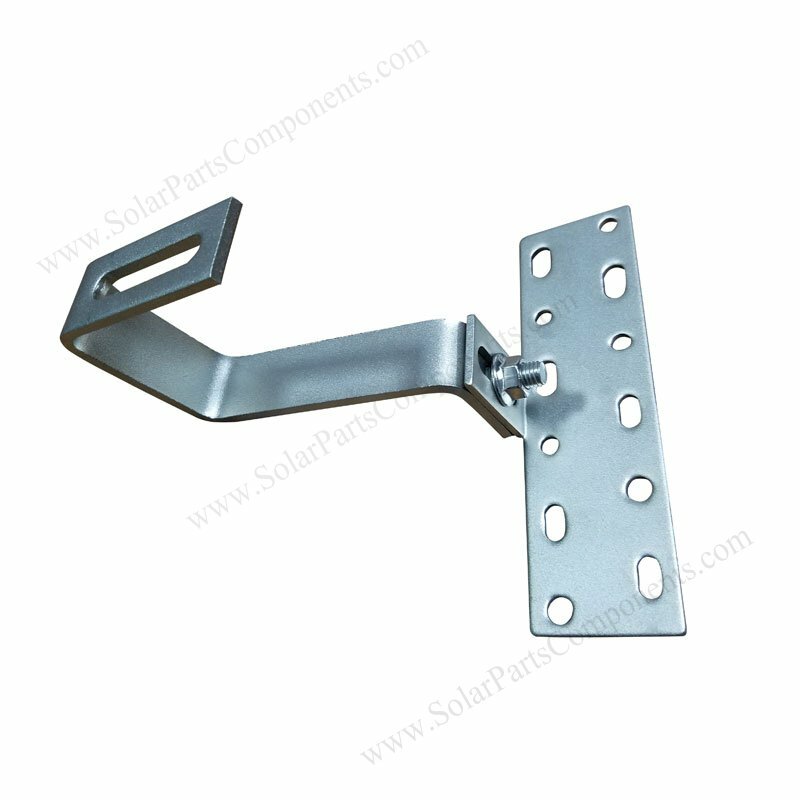 It’s flexible to fit any height of tiles, it’s called universal solar hooks . Kindly keep us informed about your thoughts, More detailed offer will be updated accordingly!